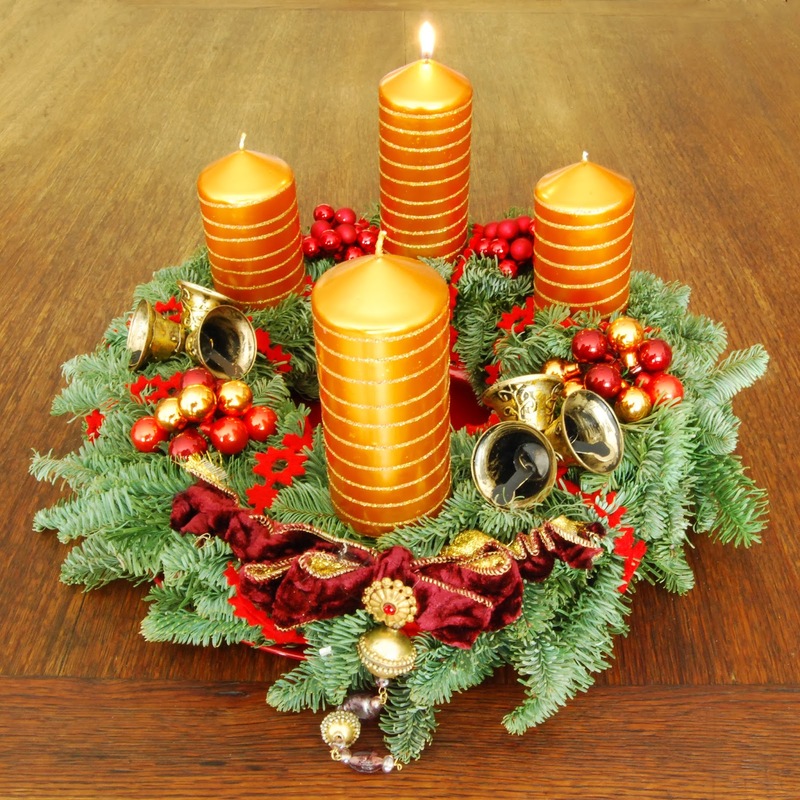 Below you can find an interesting selection of Advent Wreaths, that you can use in your house or your office. 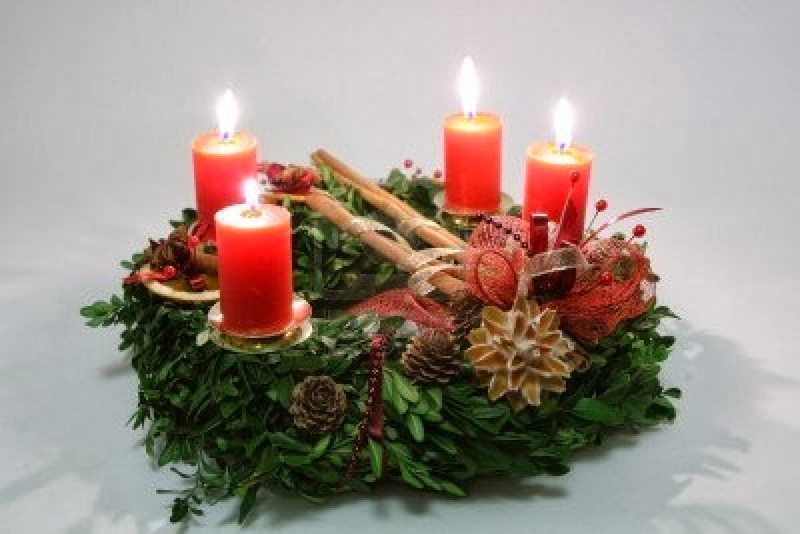 Usually, these wreaths, have a green base and four candles, however you can change it and choose the colors and elements you like. 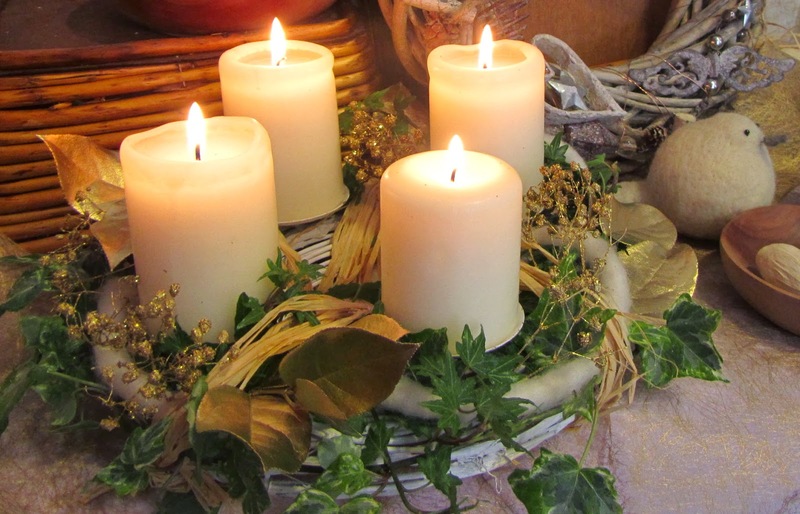 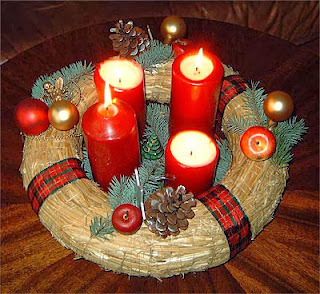 Advent Wreaths with a rustic base and four red candles. 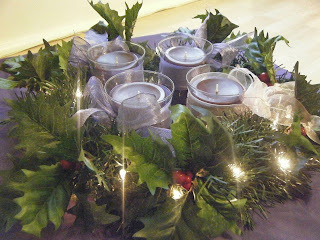 Advent Wreaths with green leaves, ribbons, laces and four white candles. 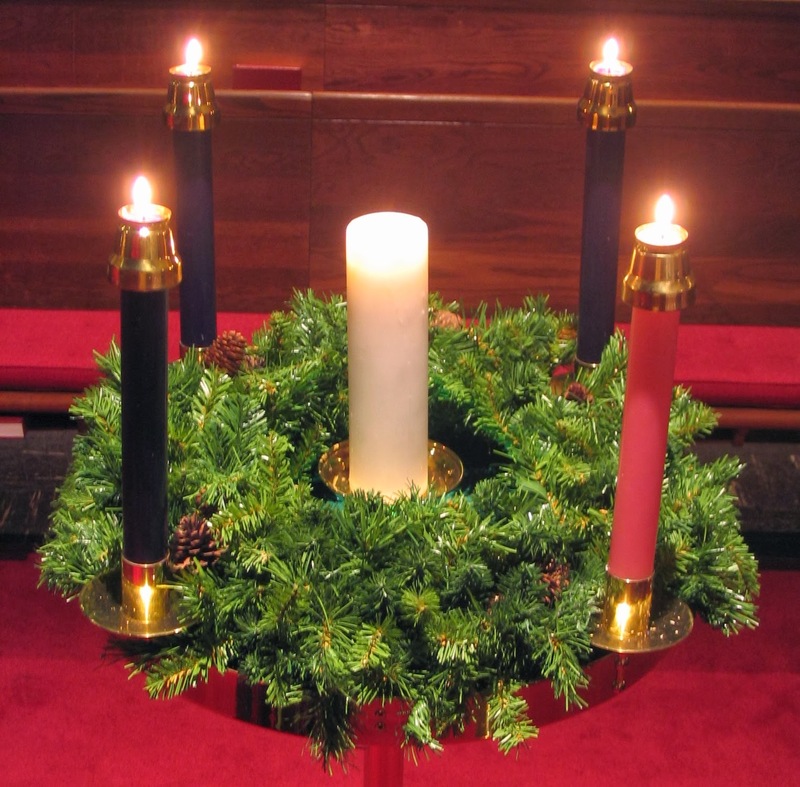 Advent Wreaths with a green base and four red candles. 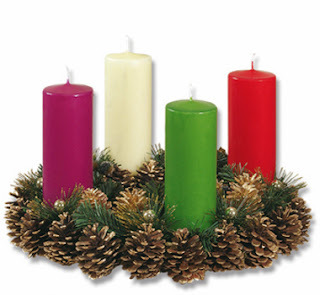 Advent Wreaths with pine cones in the base, four candles, a green one, a red one, a purple one and a white one. 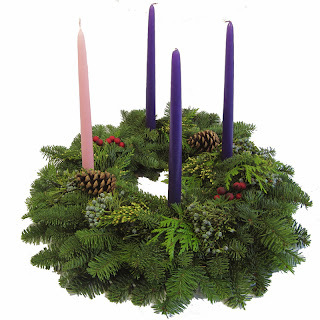 Advent Wreaths with green leaves, branches, pine cones and four candles, three blue and one pink. 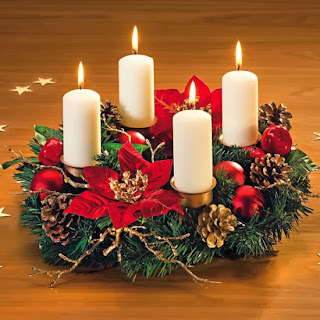 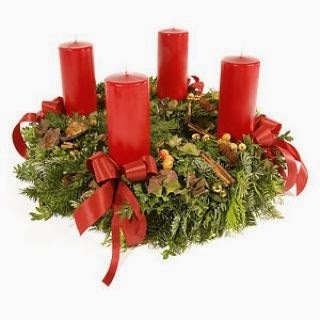 Advent Wreaths with leaves and branches, and four red candles with a ribbon in the base. 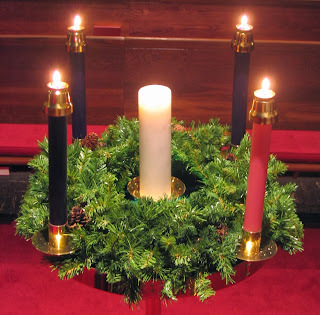 Advent Wreaths with a red base, lights and four white candles. Advent Wreaths with pine cones, green leaves, red flowers, four white candles. Advent Wreaths with green branches and five candles. Advent Wreaths with green branches, red ornaments and four orange candles. 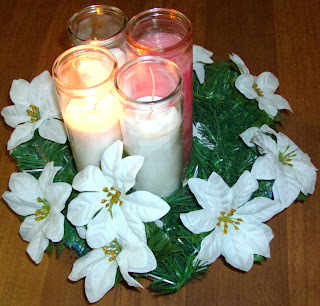 Advent Wreaths with green branches, white flowers and four candles.